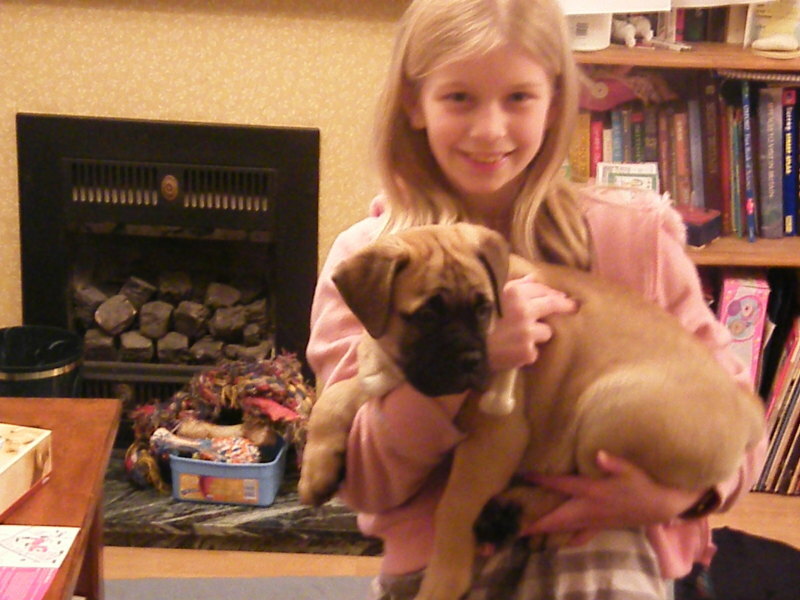 Edd arrived at the Imperial Residence on 1 March 2009, only two months old. He is photographed here being held by the then Princess Caroline. He was Rose's sixth cousin, as they shared a great-great-great-great-great grandfather (Champion Saturn of Graecia, born in 1987).